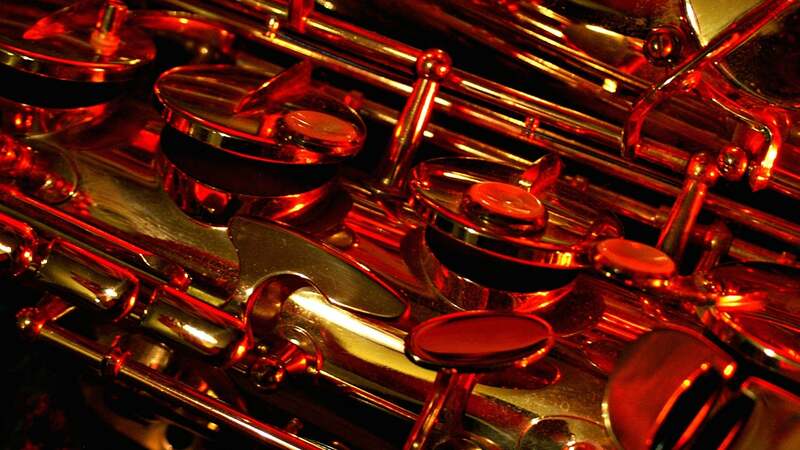 Find fun things to do in Alexandria, LA. View our list of attractions, activities, events, restaurants and visitor information. Currently as low as $44.20/night! Free breakfast free Wi-Fi and free parking make Americas Best Value Inn Alexandria a wallet-friendly choice. Amenities in all 67 rooms at this two-story hotel include mini-fridges microwaves coffeemakers cable TVs and free Wi-Fi. Free Internet, Free Breakfast, Pets Allowed, Non Smoking Rooms. An outdoor pool multiple hot tubs Wi-Fi and free breakfast steal the show at the non-smoking Sai Hotel and Convention by Magnuson-Alexandria. Wi-Fi flat-panel TVs mini-fridges and coffeemakers are featured in all 171 non-smoking rooms at the three-story hotel.Outdoor Pool, Pets Allowed. Currently as low as $70.39/night! Business and leisure guests stay stress-free with complimentary breakfasts multiple pools meeting spaces and nearby popular destinations at the Best Western of Alexandria Inn & Suites & Conference Center. Free Internet, Swimming Pool, Indoor Pool,Outdoor Pool, Free Breakfast, Pets Allowed, Non Smoking Rooms. 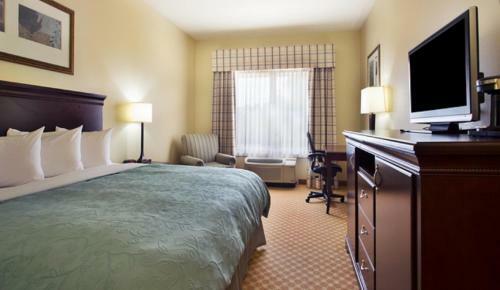 Rooms have fully equipped kitchenettes and Wi-Fi is free at the Candlewood Suites Alexandria which boasts a business center and fitness room. Free Internet, Pets Allowed. Relaxation begins with complimentary breakfasts convenient in-room appliances and nearby boating and cultural sites at the Comfort Inn Alexandria. Free Internet,Outdoor Pool, Non Smoking Rooms. Guests keep cozy with comfy beds flat-panel TVs free internet and breakfast plus an outdoor pool and easy I-49 access at the non-smoking Comfort Suites Alexandria. Free Internet,Outdoor Pool, Non Smoking Rooms. Currently as low as $70.55/night! 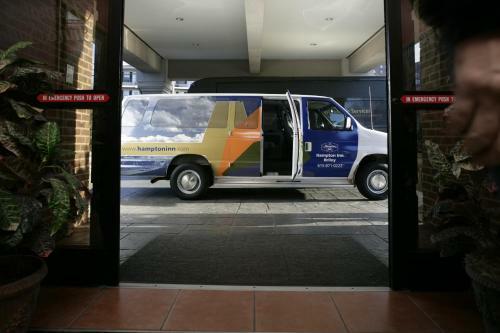 Free airport shuttle parking breakfast and internet access make the the non-smoking Country Inn and Suites Pineville a convenient place to relax within easy reach of Alexandria's main attractions. Free Internet, Swimming Pool,Outdoor Pool, Non Smoking Rooms. 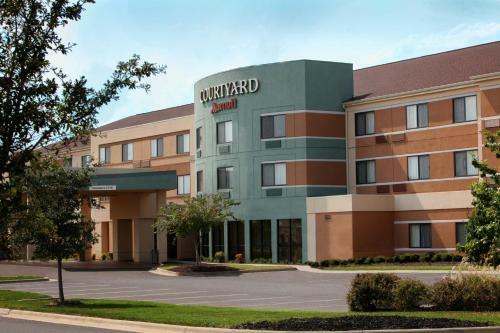 The neighboring mall and highway plus flat-panel TVs free Wi-Fi and outdoor pool add convenience to the non-smoking Courtyard By Marriott Alexandria. Free Internet, Swimming Pool,Outdoor Pool, Restaurant, Non Smoking Rooms. Currently as low as $55.33/night! 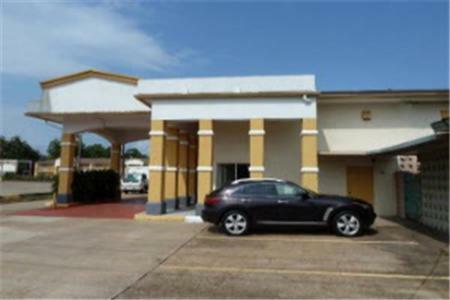 Offering breakfast with waffles free Wi-Fi an outdoor pool and rooms with microwaves and mini-fridges the Days Inn Pineville provides popular amenities to guests crossing Louisiana's Creole country. Free Internet,Outdoor Pool, Free Breakfast, Pets Allowed. Currently as low as $78.82/night! Outdoor swimming free Wi-Fi and breakfast in a location near restaurants make a well-rounded host of features at the non-smoking Fairfield Inn & Suites by Marriott Alexandria. Free Internet, Swimming Pool,Outdoor Pool, Non Smoking Rooms. Free Bully Prevention Seminar where participants will receive strategies and techniques in the event they are approached by a bully. 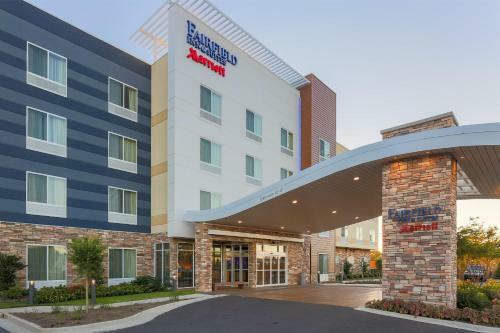 A complimentary breakfast buffet an outdoor pool on-site convenience store and free Wi-Fi make the Hampton Inn & Suites Alexandria an amenity-filled hub for exploring the city's popular attractions. Free Internet, Swimming Pool,Outdoor Pool, Pets Allowed, Non Smoking Rooms. Free breakfast and Wi-Fi a heated outdoor pool and rooms with microwaves and mini-fridges make the non-smoking Hampton Inn and Suites Marksville a cozy home away from home near Paragon Casino. Free Internet, Swimming Pool,Outdoor Pool, Non Smoking Rooms. The outdoor pool in-house dining spa services and free Wi-Fi attract guests to the non-smoking Holiday Inn Alexandria - Downtown located next to the Alexandria Riverfront Center. Free Internet,Outdoor Pool, Restaurant, Pets Allowed, Non Smoking Rooms.